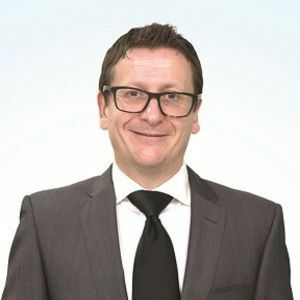 David joined PRTR in January 2010, having spent 8 years’ as a Consultant and Manager for one of the Scotland’s leading Sales and Marketing boutique recruitment agencies. David moved to Australia in 2008 and worked for a niche Consultancy, specializing in executive level digital media placements in Sydney. Having joined PRTR Eastern Seaboard as the Executive Recruitment Manager, David was responsible for executive placements for Thai and Expatriate Nationals. In 2012, David took over as Director of the Eastern Seaboard and is now responsible for the management of the 28-strong office and maintaining high level relationships with the key decision makers in manufacturing and industrial within the region.